Ruwini D. de Silva, M.D. 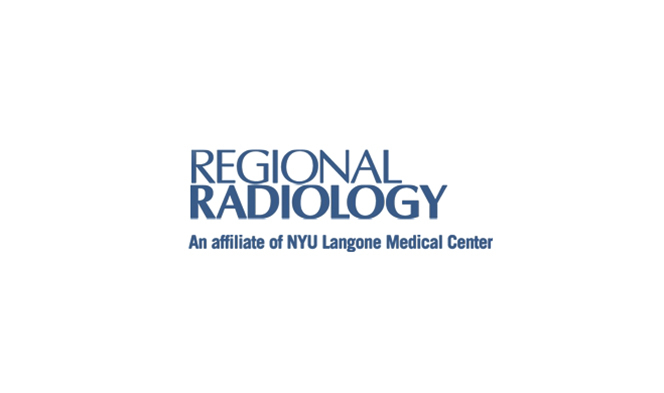 is board-certified by the American Board of Radiology as well as its English equivalent, the FRCR. An accomplished author and presenter with over 15 publications and presentations in the field, she specializes in breast sonography and breast biospy (stereotactic and sonograph-guided), reading mammography, galactography, general sonography, chest and abdominal CT, sonohysterography, and all aspects of GI and GU radiology. Dr. de Silva earned her medical degree from the Welsh National School of Medicine in the U.K. Her post-graduate education included a rotating internship at Cardiff Infirmary and University Hospital and a residency in pulmonary medicine. She also completed PGY III, IV, V and VI (equivalent to Fellow in the U.S.) in radiology and diagnostic radiology at Guy's Hospital and Nottingham University in England. She then completed a teaching fellowship in radiology and a residency/fellowship in ultrasound and CT at SUNY Health Science Center & Kings County Hospital, Brooklyn. Dr. de Silva was the radiology residency program director at Sisters of Charity Medical Center/St. Vincent's Campus from 1990 to 1999. She is an examiner for the American Board of Radiology. In addition, she conducts regular conferences and quizzes for radiology residents in training at St. Vincent's Catholic Medical Center of Richmond and neighboring facilities.